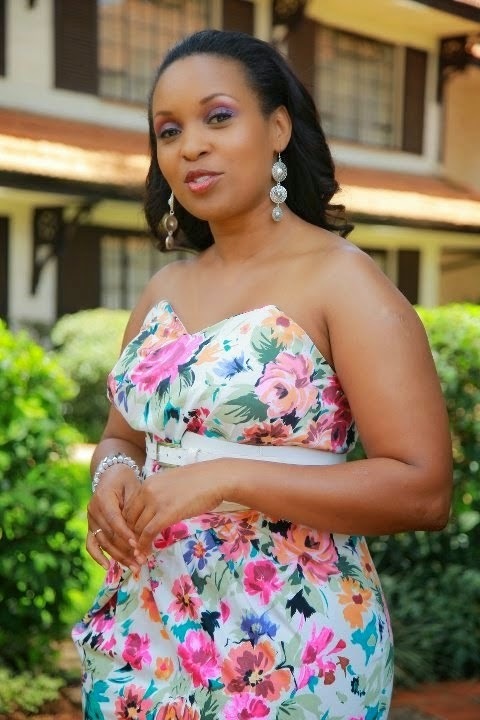 Popular and well-liked former AM LIVE’s sultry host Sheila Mwanyigah recently hanged her boots as a media personality, saying bye to Nation Media Group’s NTV. 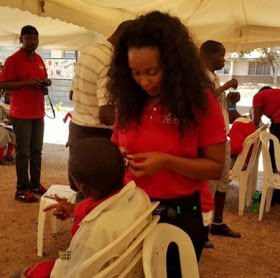 Currently, the beautiful singer and emcee is doing a tremendous job, giving back to the society. 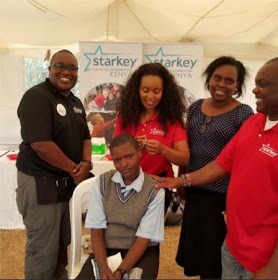 Recently, she visited Machakos School for the deaf to fit students with hearing aids.